It is to be expected that most creditors will refute the idea of negotiated payments or arrangement of installments term until the debt review order is rescinded or if you are no longer over-indebted. The reason being they have less acceptance and do not want to risk omission of payment again by the same consumer who could not pay few months ago. An assessment is usually carried out to determine if you have the capacity to pay higher amounts compared to what the credit was. 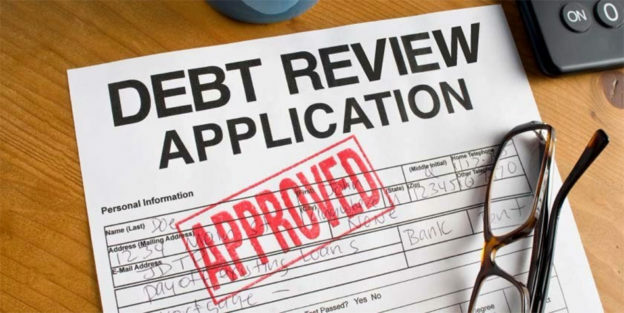 When you have settled all credit accounts that were under the debt review order, the debt review process can be concluded, effectively canceled. You will receive a clearance certificate from your debt counselor when all this is done. When all credit under the debt review process have been settled, but left with the home loan, or big loan with no areas and are managing installments and they are up to date, you qualify for the debt review process to be canceled. The debt counselor can issue you a clearance certificate. Debt can be a trap, like being in a spider’s web. The more you try to get free, the more you can be entangled. The best way to circumvent the debt trap is avoid unnecessary loans. Reduce the use of credit card. If you can just close it. Credit cards are a constant temptation. People don’t see the money going out; all they see is plastic that allows them access to immediate gratification. The process of being under debt review is a serious one. Over the years South Africans have learned the hard way, debt is not sweet, but it can break up families, it can produce heartache and headaches. The best solution is always to save money. Just think of your saving account as an installment that you have to pay. You can be disciplined enough to deposit money into it. In the process of time you will have a good cushion to fall back on when money is needed. Money does not grow on trees but you can make your savings account a money tree. It’s always best to start to save as soon as the next pay cheque comes through.